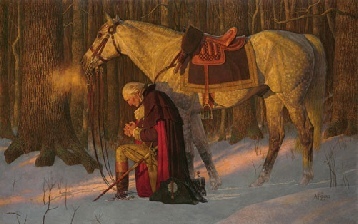 The picture “Prayer at Valley Forge” depicts General George Washington on bended knee before God in prayer. The Father of our Country is in prayer with God, our heavenly Father. George Washington represents a true Proverbs Man - A Godly Man, A Man of Character, A Man of Integrity. This picture is available from Friberg Fine Art. When my family asked what they could get me for Christmas, I said this painting. It is in my office as a daily reminder. 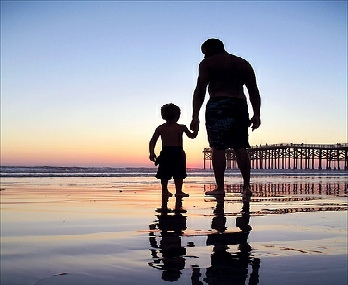 It also makes a great Father’s Day gift, birthday gift, or house warming gift..
Each picture bought thru our link to Friberg Fine Art provides a donation to support Proverbs Men. Thank you!